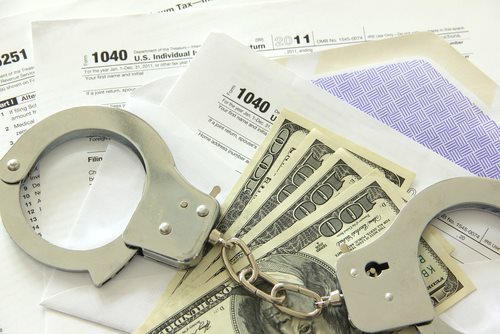 On October 10, 2012, the U.S. Attorney’s Office for the Southern District of New York announced that three former tellers of a bank and one other individual were charged in a tax fraud scheme. Ronald Expinal, Juri Santos, Anais Munoz were the former bank employees, and Kenny Grullon was the fourth defendant charged. They were all charged for stealing identities of Puerto Rican citizens and then cashing fraudulent tax refund checks. The tax fraud scheme apparently defrauded the Internal Revenue Service and New York State out of about $1.5 million. According to the indictment, the defendants obtained information from Puerto Rican citizens such as their names, birth dates, and social security numbers. The defendants then had the tax refund checks either directed to their addresses or pulled by a U.S. Postal Service employee who was later paid for his role in the scheme. The fraudulent checks were then cashed by the employees at the bank. Munoz was the supervising bank teller and Espinal and Santos were regular bank tellers at the same branch. Grullon provided the tax refund checks, and Grullon and Espinal paid over $1,000 to other bank tellers to help in the scheme. Munoz and Santos, both residents of New York, face a maximum sentence of 15 years in prison. Grullon, who is from New York, and Espinal, who is from Brooklyn, each face a maximum sentence of 45 years in prison. Mr. Bharara also thanked the IRS-CI and the FBI for their investigation.